Combining simplicity with functionality, the solid color of this brown rug allows you to complement the existing decor in your house. 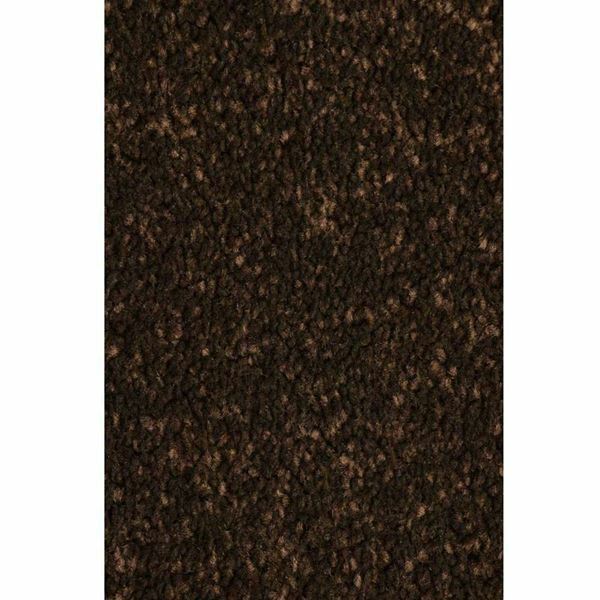 Keep your interior minimalist and neat with this extra dense solid brown rug! Combining simplicity with functionality, the solid color of this brown rug allows you to complement the existing decor in your house without detracting from any current design scheme. 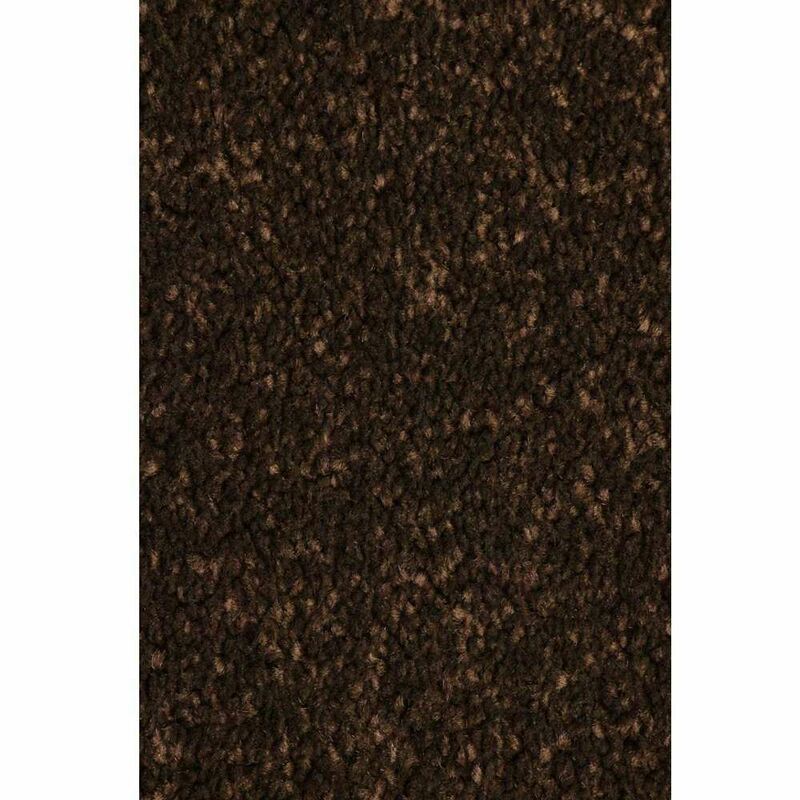 The solid color brown rug by Cozy Rugs is made of extra dense pile and durable twisted yarn, so it stands up well to the heavy foot traffic of daily use. As a general rule, heat-set twisted yarns provide added durability and resilience. On the other hand, denser the rug, the better it will stand up and keep its original look to time.